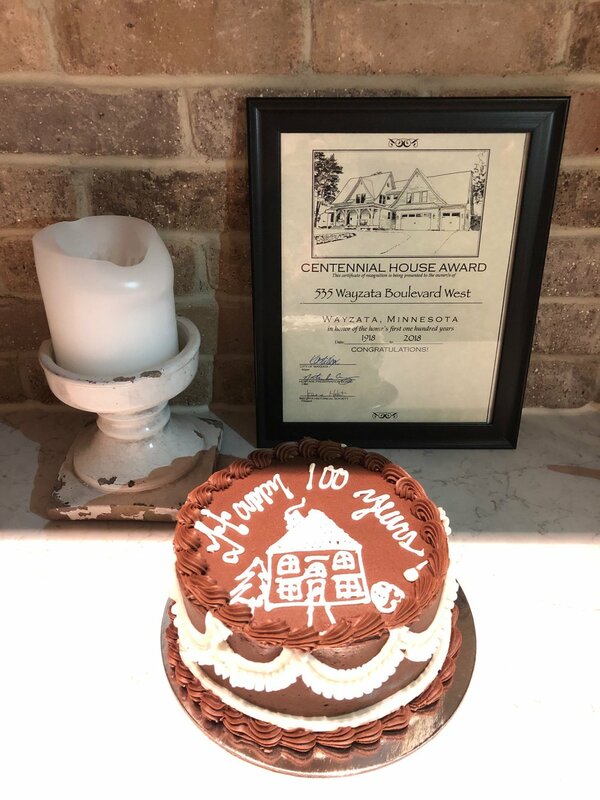 The Wayzata Historical Society paid a special visit to a home on Walker Ave N, celebrating 100 years! Black Dog Homes had the privilege of recently remodeling this home and featured in the 2018 Fall Parade of Homes, Dream Home. Cheers to the home owners for their insight in transitioning this home into a beautiful living space that can be enjoyed for 100 more!